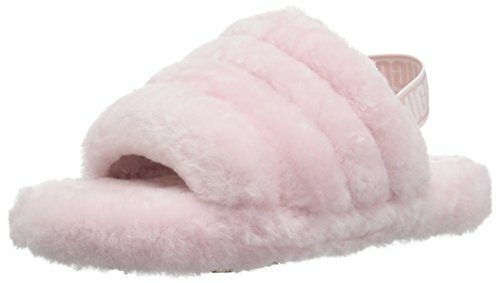 Her signature statement is pretty in pink! 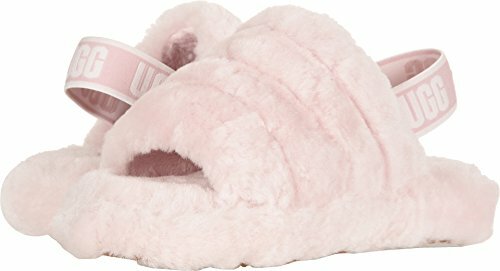 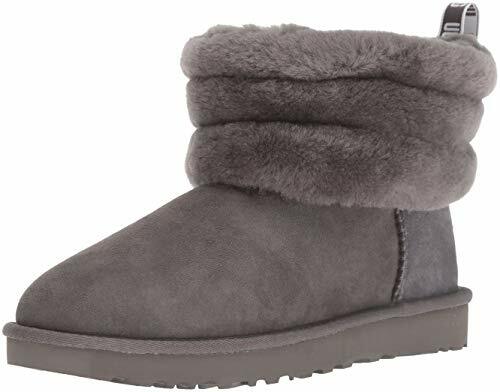 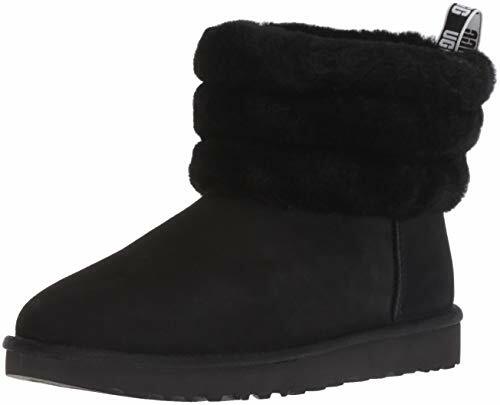 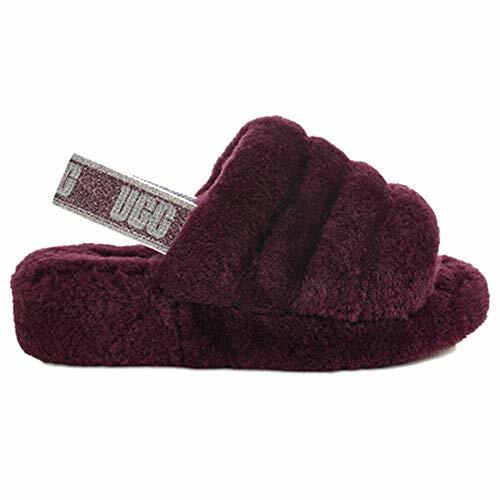 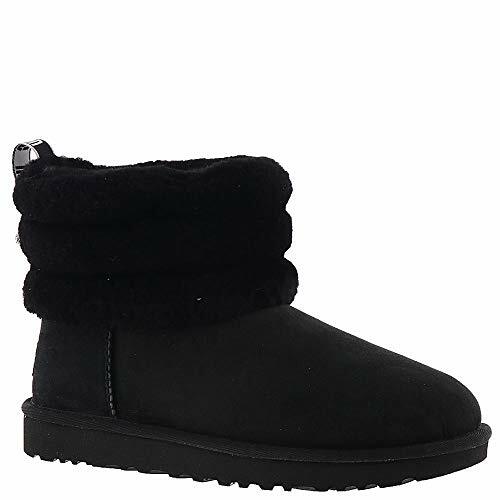 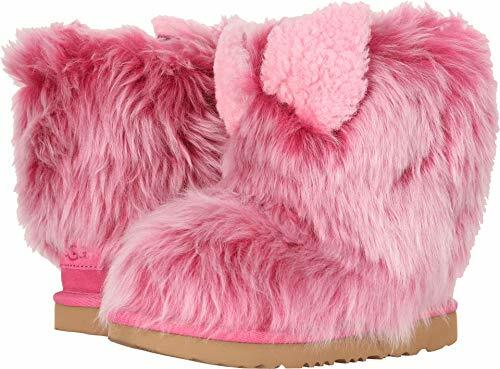 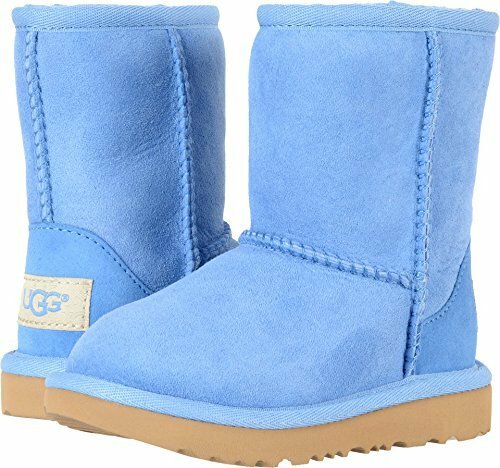 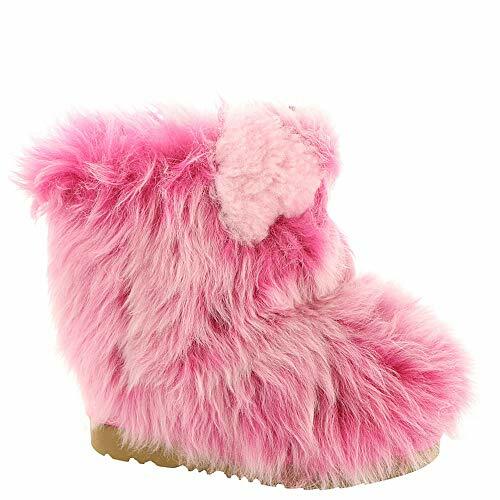 Keep her on-trend all season long with the furry and fashionable UGG® Kids Pinkipuff Classic II boot. 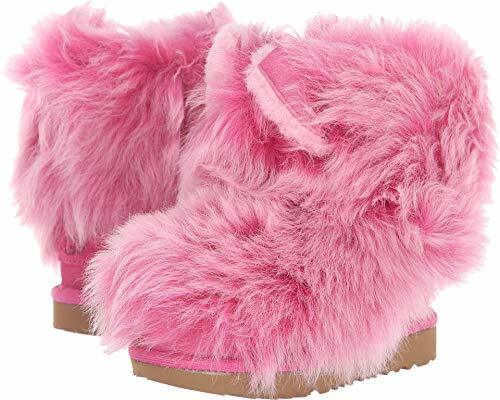 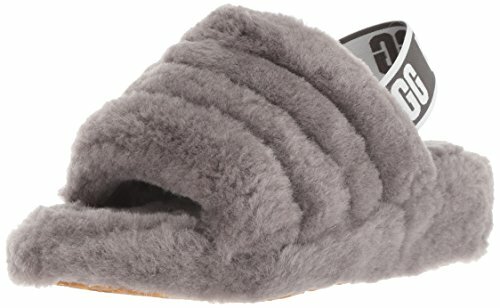 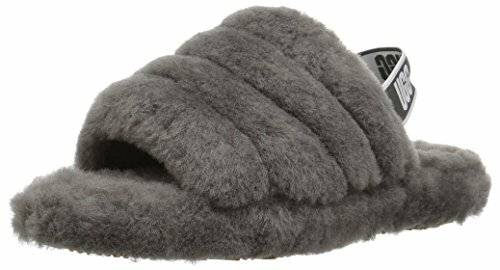 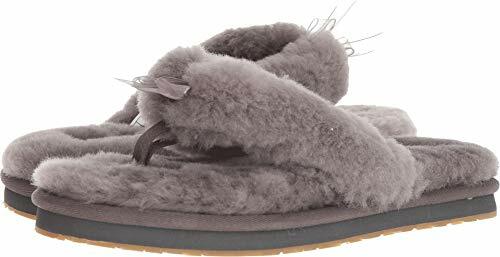 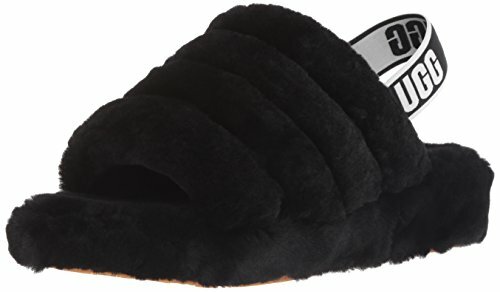 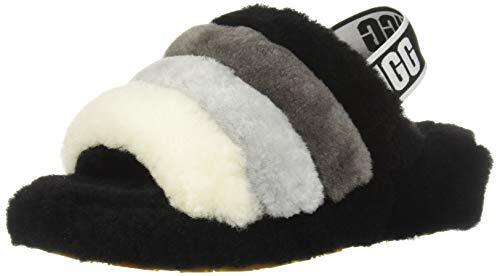 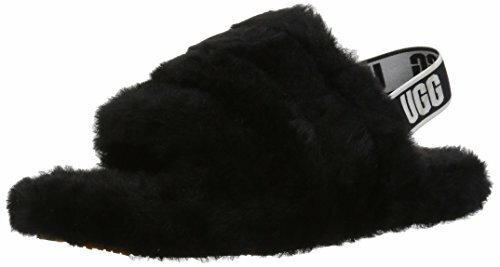 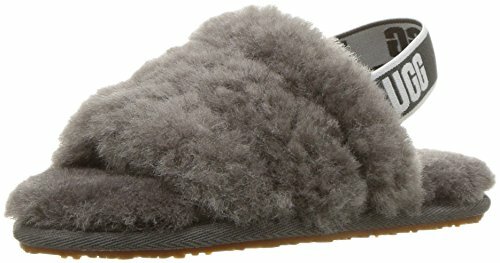 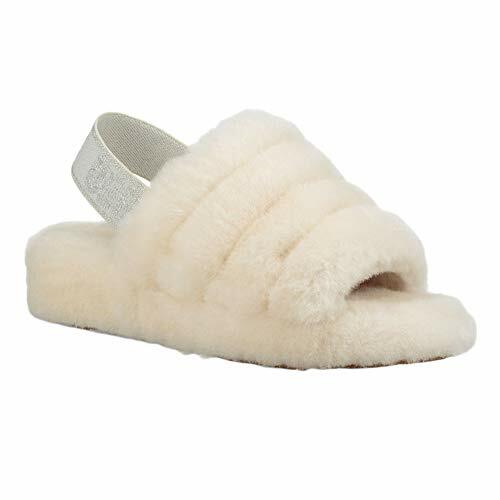 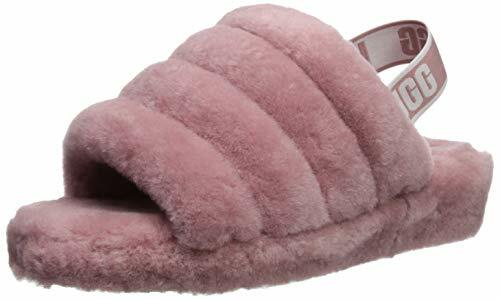 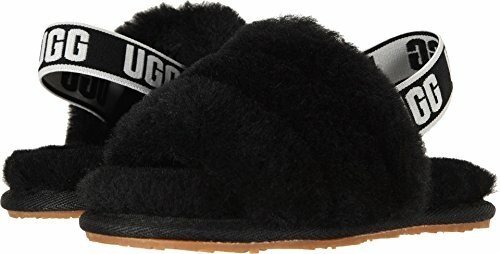 Fuzzy sheepskin upper with a round toe. 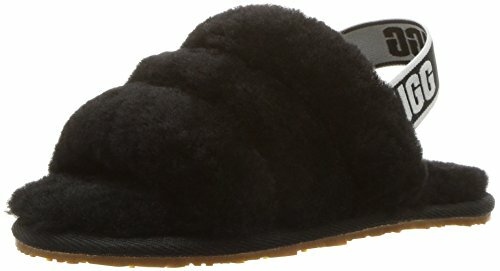 Dyed-to-match sheepskin bow detailing at topline.